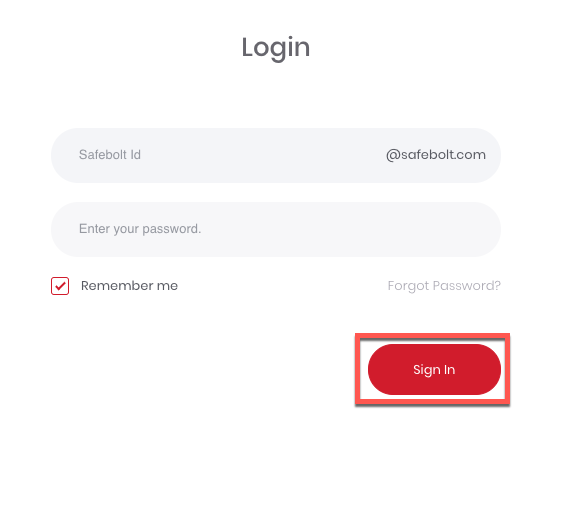 To login to your SafeBolt Cloud, click on the "Login" button in the upper right-hand corner of the SafeBolt homepage (https://safebolt.com/). 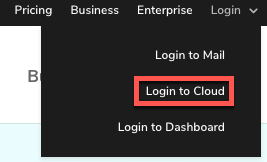 From here, select "Login to Cloud" from the dropdown menu. Then enter your SafeBolt username and your password, and you will be redirected to your SafeBolt Cloud dashboard.